However, it was also important to recognise that some, but not all, of the issues affecting supports for people with disability relate to the intersection between the NDIS and mainstream NSW service systems, including ongoing debates about Commonwealth versus State and Territory responsibilities. “From what we see in our work, it is the coalface experience and outcomes for people with disability that is critical to get right. System performance and outcome measures need to be robust and publically reported. 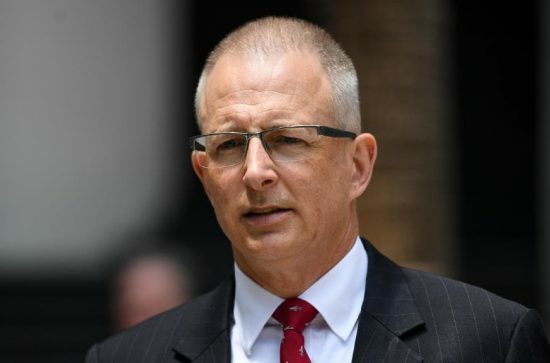 For NSW and the Commonwealth, the role of effective independent review and monitoring activity also requires more detailed consideration,” he said. 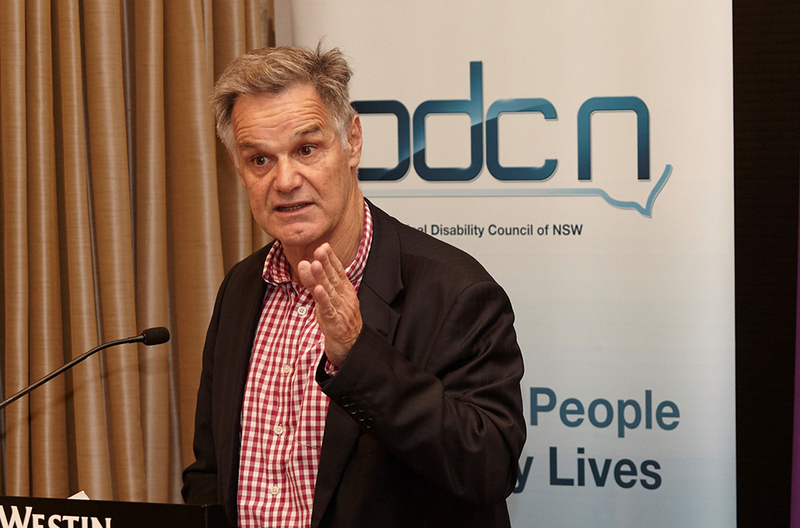 While acknowledging the important role of the Disability Council in the existing governance arrangements, particularly in ensuring people with disability are directly involved in the desired change process, he noted that the council sits within the Department of Family and Community Services [FACS], rather than playing an advisory role across government, and an independent body. 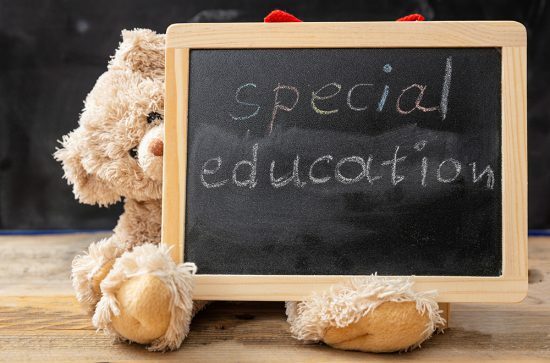 “I believe that this needs to be addressed and I have no doubt regarding the essential role community disability advocacy bodies’ play, and will need to continue to play, in this sphere. “From my vantage point, there is a vital ongoing need for accessible and effective advocacy services for people with disability in relation to mainstream and specific disability services. In terms of my role, advocacy bodies provide me with an important ‘reality check’ regarding issues affecting people with disability,” Kinmond said.